Fall marks the season to buckle down and get our hands dirty. We may have taken that too literally by kicking off the season with our annual company retreat! 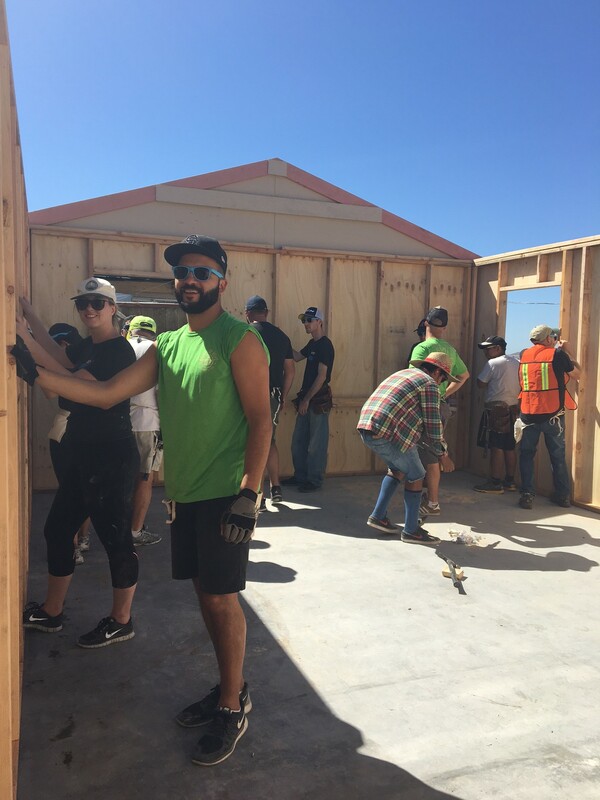 This year, the Porte team had the wonderful opportunity to build a home for a family in need in Tijuana through Homes of Hope. We also welcomed a new member to our Property Management team. Aaron Southcott, as our Property Maintenance Technician, will be working on our residential properties to ensure they are running in excellent condition. Keep reading to find out more about what we’ve been up to and to keep an eye out for exciting events coming up in the Fall/Winter months! 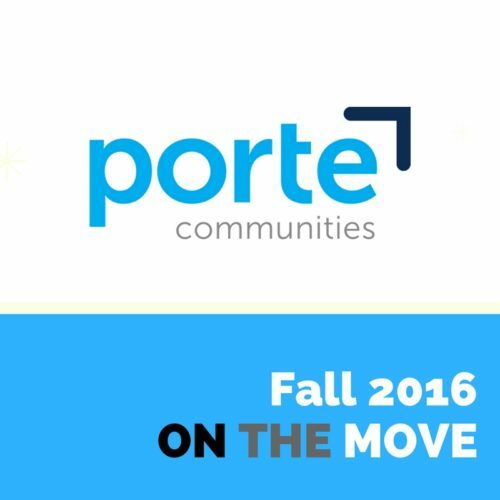 One of our Porte Promises is “Community Builders” and this year, Porte had the privilege to venture out of the Lower Mainland to liveout this Porte Promise! 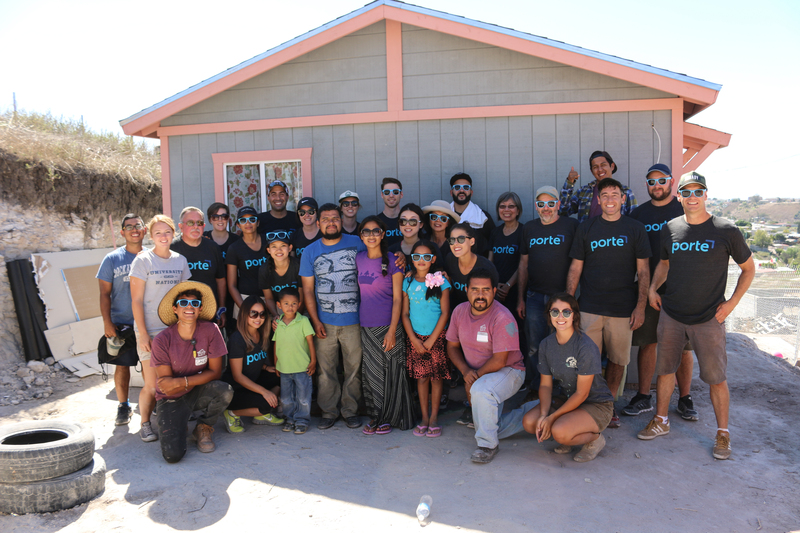 On the weekend of September 24th, the Porte team made their way to Tijuana to meet a very special family, the Garcia Coronadas, with the purpose of building a home for and with them through Homes of Hope. Follow our journey over the two-day build through our blog! 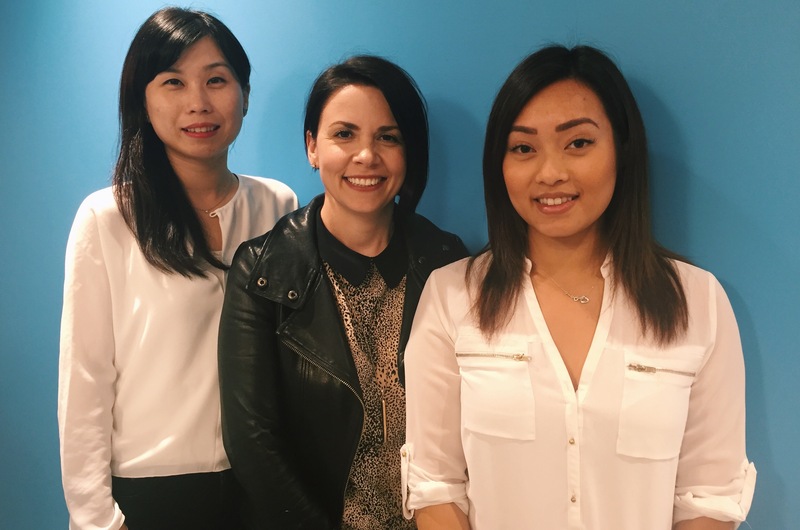 We are incredibly excited to announce the opening of HQ, a community of extremely affordable 1 to 2+den condos steps from parks, skytrain and the hub of Surrey City Centre. Over half of the homes at HQ are priced under $269,900…and there is no sacrifice on space, design or amenities. With interiors designed by award-winning BYU the homes are dressed to impress with a choice of two designer colour palettes. Every home features 9-feet ceilings, ample storage and outdoor space, parking and access to an abundance of amenities including a private courtyard and club house with gym, lounge and party room. Learn more at porte.ca/hq. 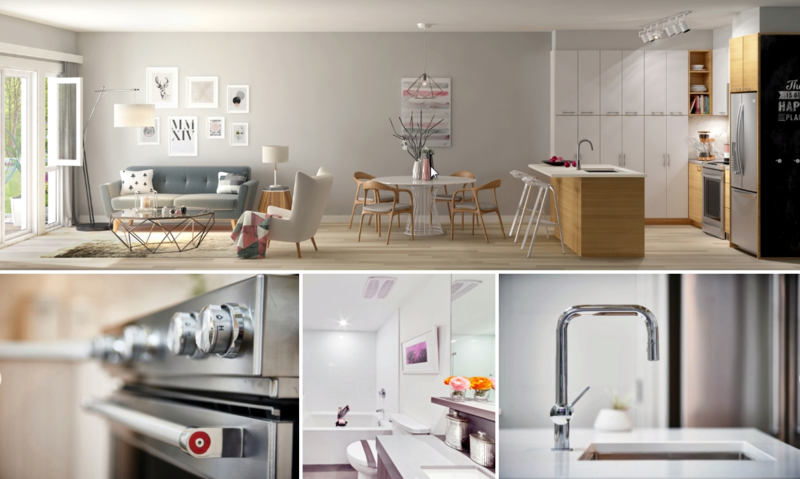 To preview the two show homes at HQ please get in touch with a member of our sales team at hq@porte.ca. 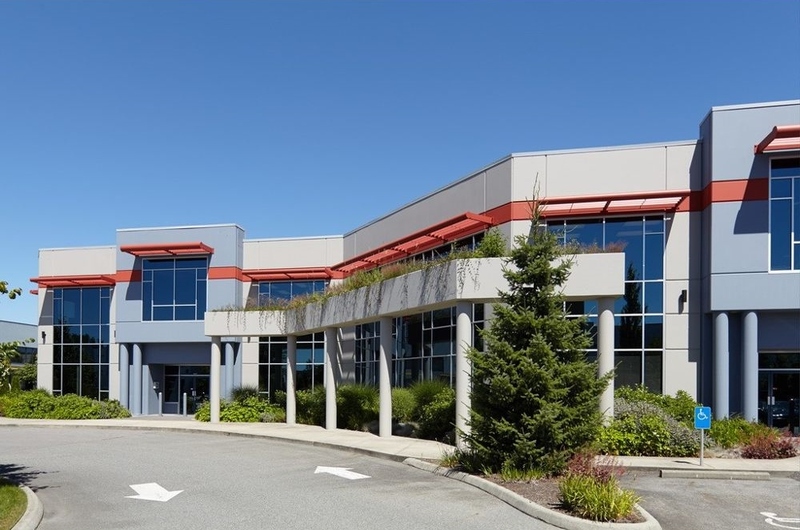 Looking for an office in Surrey? 25th Avenue is a premier 4 unit multi-tenant project located in the heart of the Campbell Heights Business Park. The project has been carefully designed to provide efficient bay dimensions with ample truck/trailer access and dock and grade loading to each unit. We have a new addition to our commerical portolio: City Centre Plaza in Victoria, B.C. 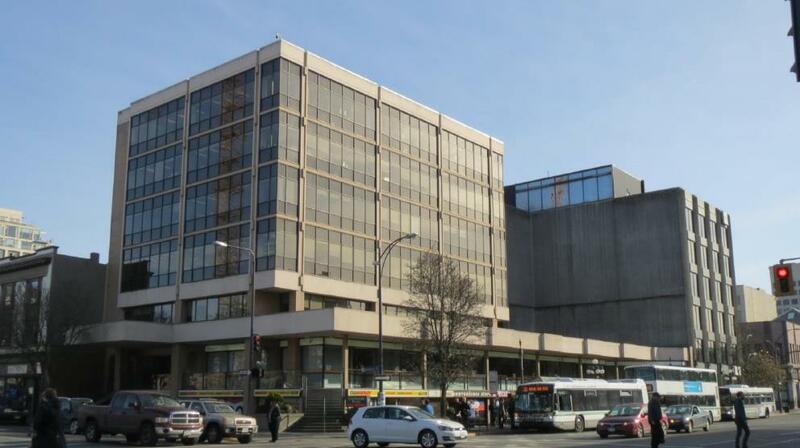 Built in 1983, the property is 7 storeys high with 5 office levels and a 2-storey retail podium for a total of 42,340 sqft. 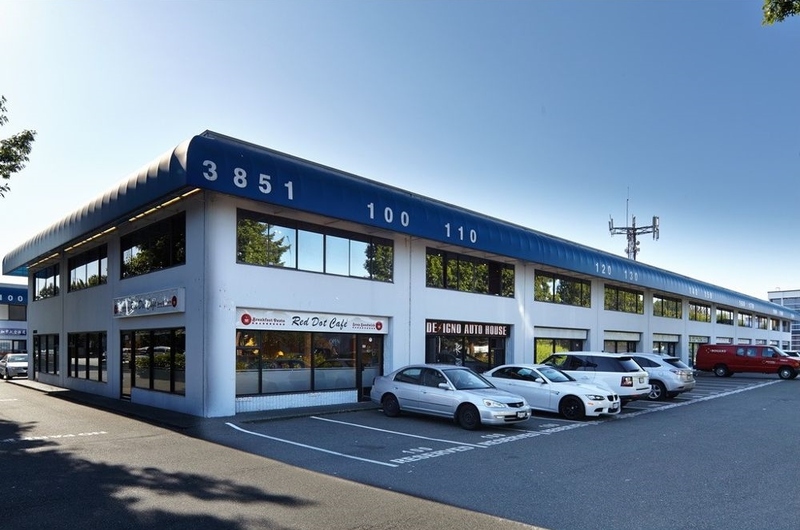 It contains a strong roster of national and local retailers as well as various government agencies including WorkBC, Ministry of Health, Destination BC, Cash Money and more. The Arts Connection, our tenant at 12491 No. 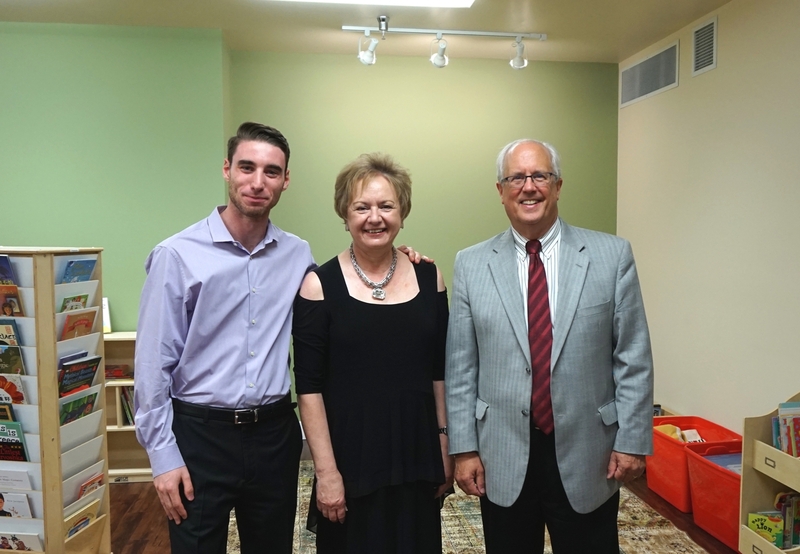 2 Road, hosted the grand opening of their expansion to unit 6 and 7 this Fall. Our Commercial Property Manager, Jeremy, had the honour to attend alongside Mayor Malcolm Brodie. We are making progress for Princess Anne’s lobby update! 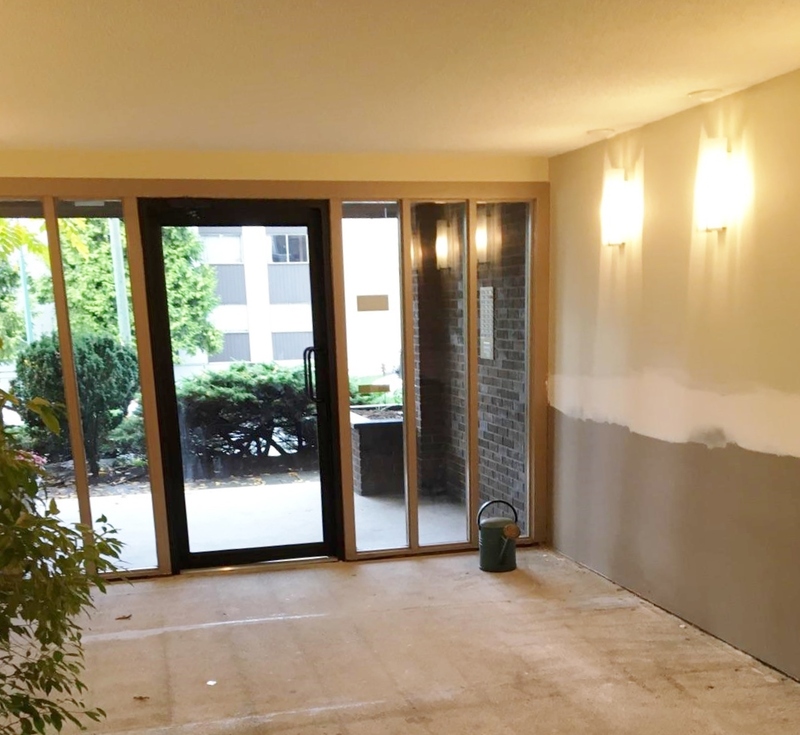 The old carpet has been removed to be replaced by concrete-finished floors, we’ve replaced lighting to brighten the entryway, and the front door is now glass for natural light to enter. Here is a progress shot below! Aaron who joins Porte as Property Maintenance Technician, brings years of experience in building maintenance in the hotel and construction industry. 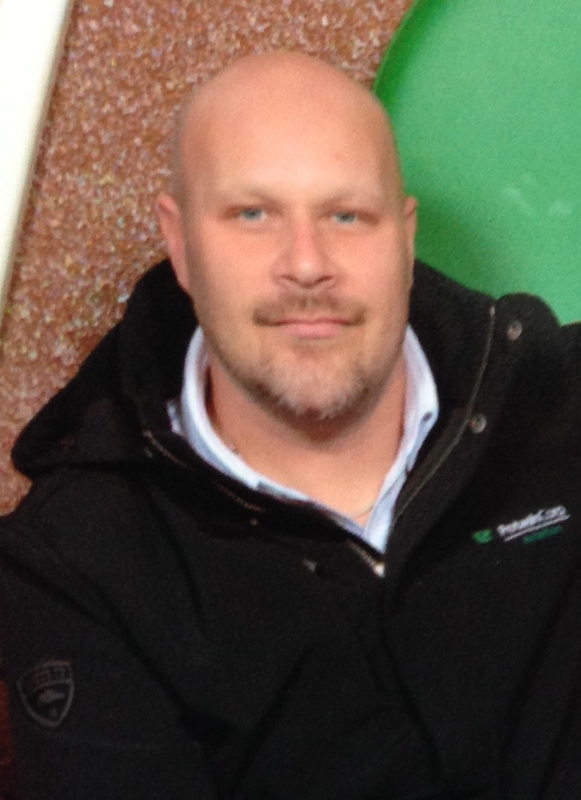 A certified Journeyman Carpenter, Aaron pursued his vocation at BCIT. He joins the team, working with our Residential Building Managers to ensure that our residential properties are running in top condition. Last month, we recognized Mitchell, our Residential Property Manager, for being “People Focused”. We are always super excited to see our teammates living out our Porte Promises and Mitchell earned this one for always providing a listening ear to all our residential tenants and is willing to help whenever one of our onsite building managers need assistance!